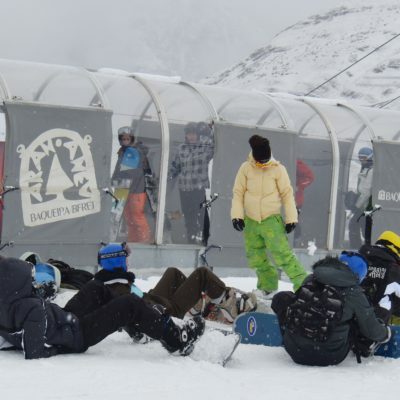 The sport of snowboarding overflows with adrenaline. 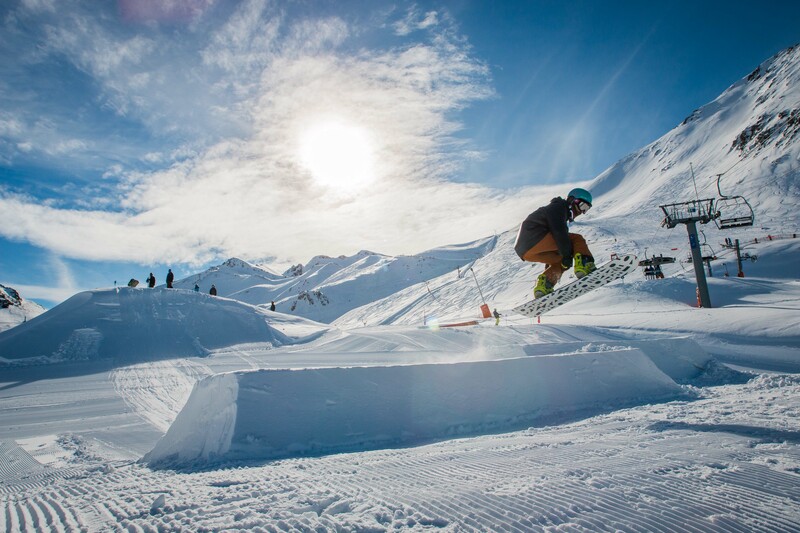 The feeling becomes especially explosive when you add quality snow and optimal facilities to the mix. 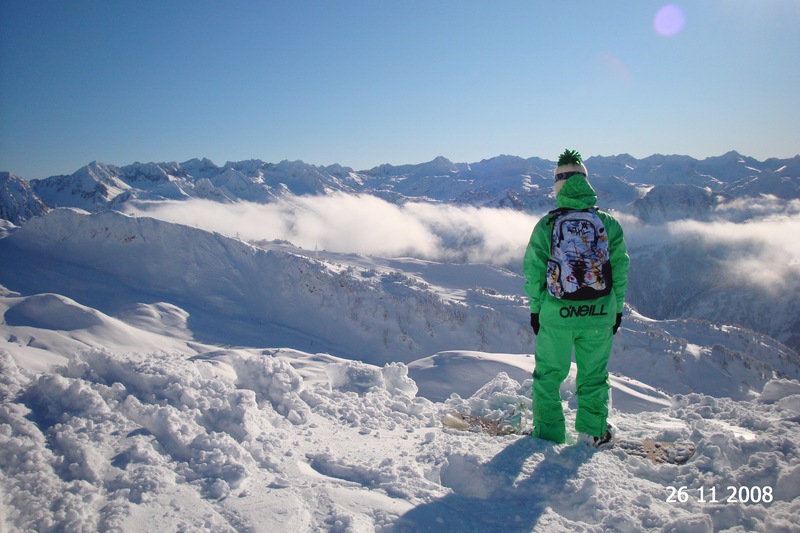 The providers of this perfect equation in the Catalonia Pyrenees are Baqueira Beret, La Molina and Port Ainé. 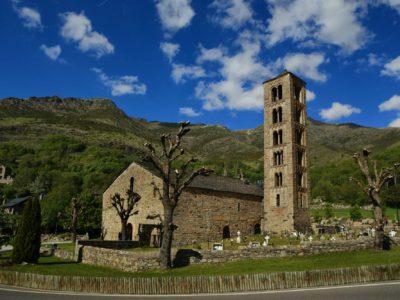 To be located in the Val d’Aran valley is a privilege in itself, but if to this you add the fact that it is north-facing, things get even more interesting in Baqueira Beret. Why? 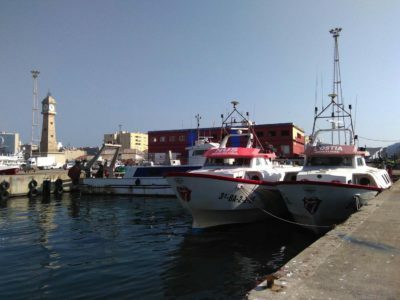 Because it is synonymous with a great variety of mountains and abundant snowfall. 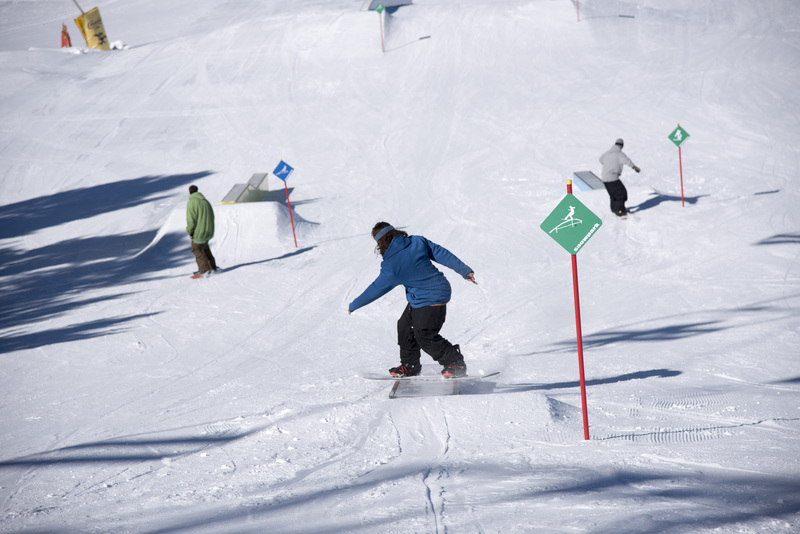 Its runs in the North Face and Bonaigua sectors are a haven for snowboarders, experts say. 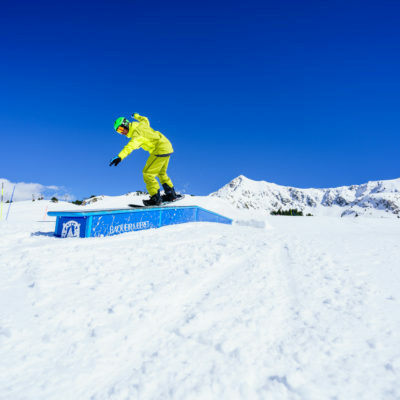 If you would like to try out this fast-paced modality, the resort has the Boardercross Blanhiblar, a full-speed descent on a run covered in jumps, halfpipes and moguls. 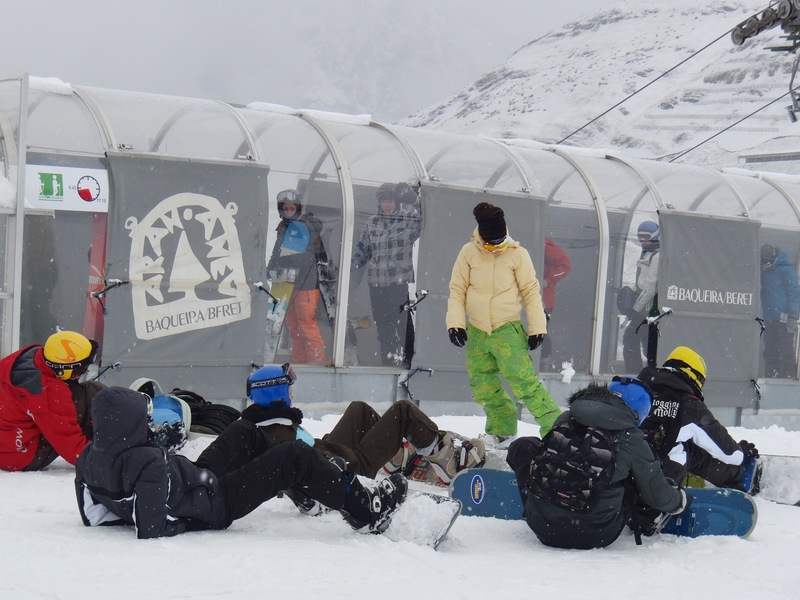 And for pirouettes you have the Snowpark Marmotes with three zones of varying difficulty. 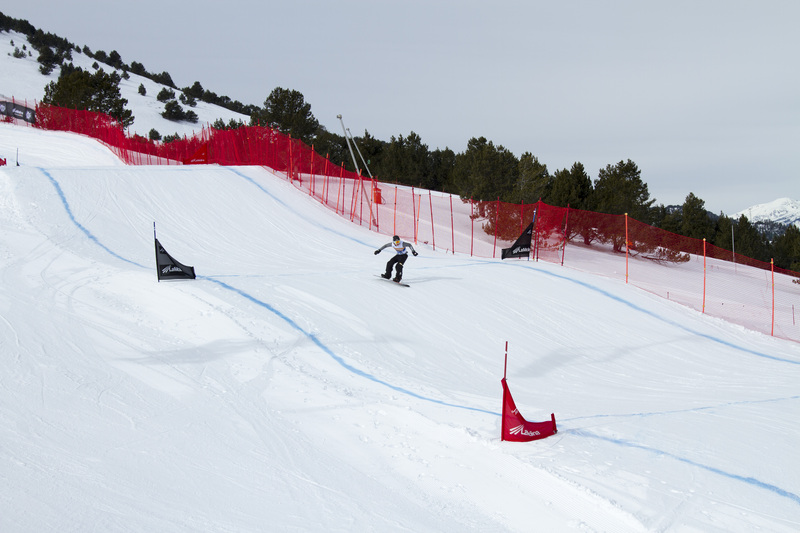 La Molina is the resort with the strongest snowboarding tradition in the Catalonia Pyrenees. 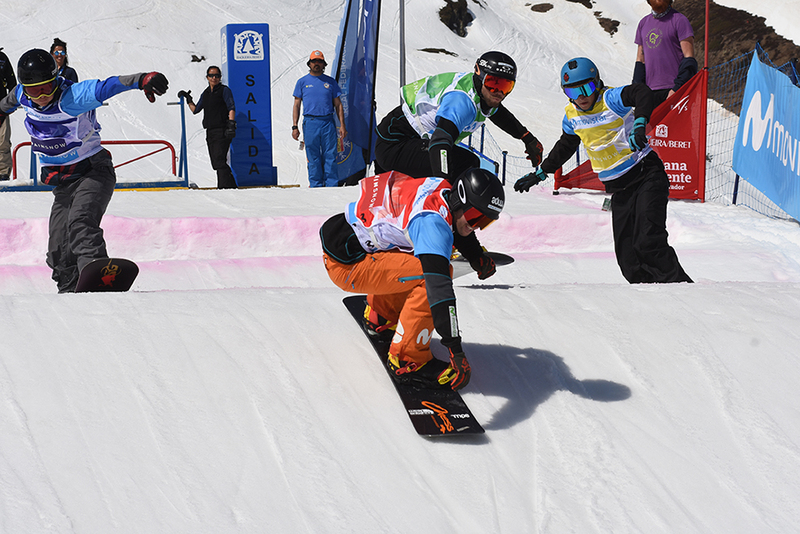 As an introduction we should say that it has been hosting the IPC Snowboard World Cup competitions for years. 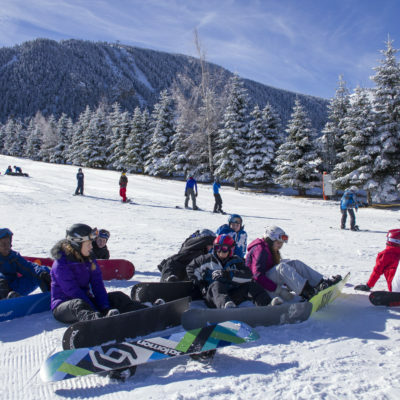 In addition, in this resort in the Cerdanya region you can extract a maximum of fun from your snow getaway. 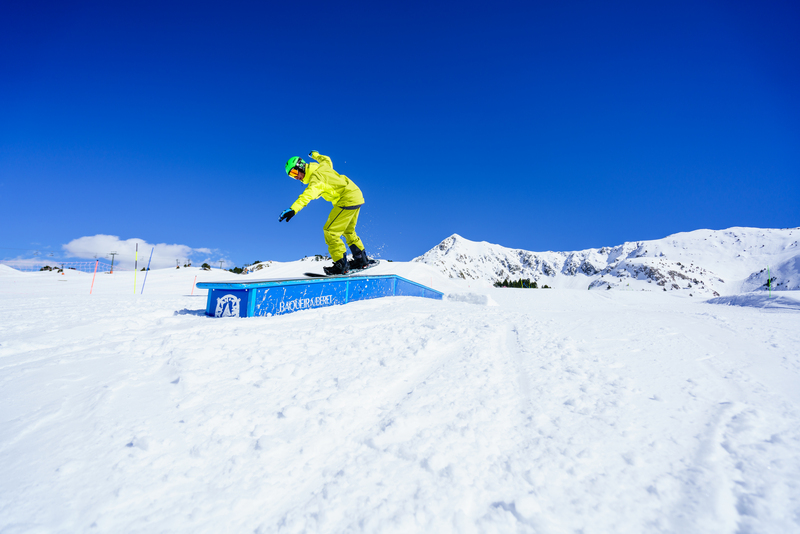 As well as its 68 skiable kilometres, it has two snowparks for practicing every freestyle modality. 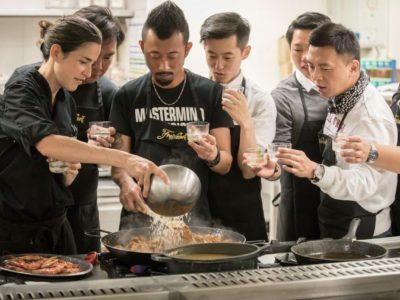 And for parents it is very exciting to be able to share their passion with their children. 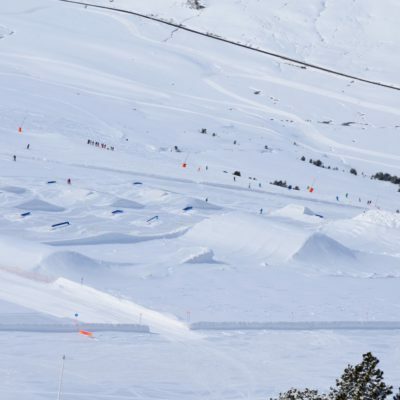 This is why La Molina has the Miniboardercross, a space where you will infect your kids with snowboarding fever. 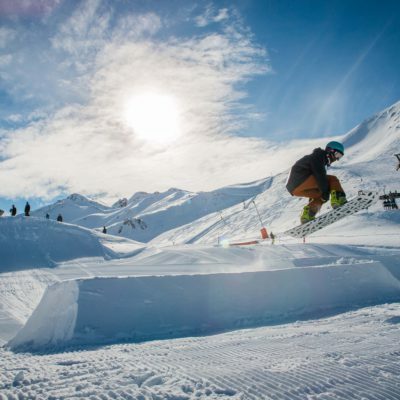 For its part, the Port Ainé resort is 100% given over to freestyle, and its north-facing Snowpark guarantees excellent snow quality and quantity. 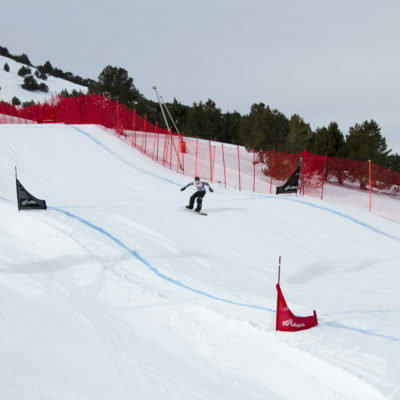 It consists of three differentiated lines with varying levels of difficulty: Slopestyle Initiation, Slopestyle PRO and Streetline, to allow riders to progress and practice their tricks. 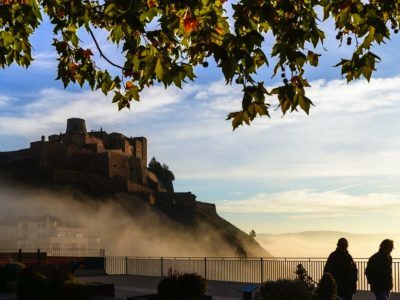 Once you put away your board, in the mythical Montarto Hotel in Baqueira Beret you have areas where you can eat and and enjoy yourself after your runs: for example the Baqueira Wine Bar with a cellar stocked with designation-of-origin wines from all over Spain. As a relaxing option in La Molina, the thermal circuit of the Guitart Hotel is a must. 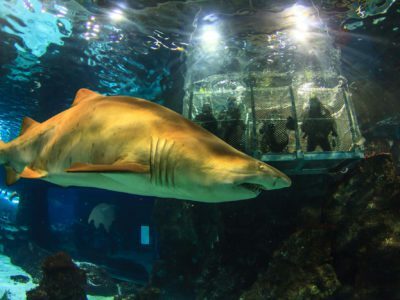 After the intensity of snowboarding it is a pleasure to pamper yourself for a while with one of its spa therapy, physiotherapy or fitness treatments. 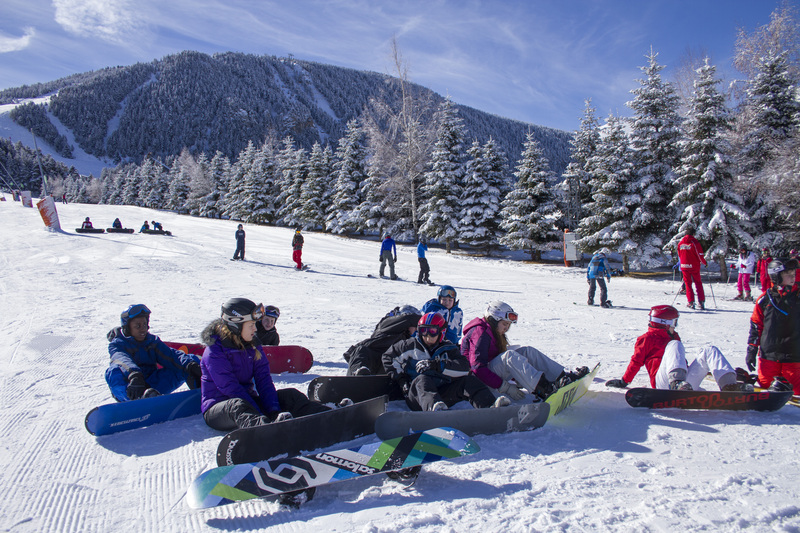 Wax your board, choose one of the ten Catalan alpine ski resorts and let your inner rider do the rest. 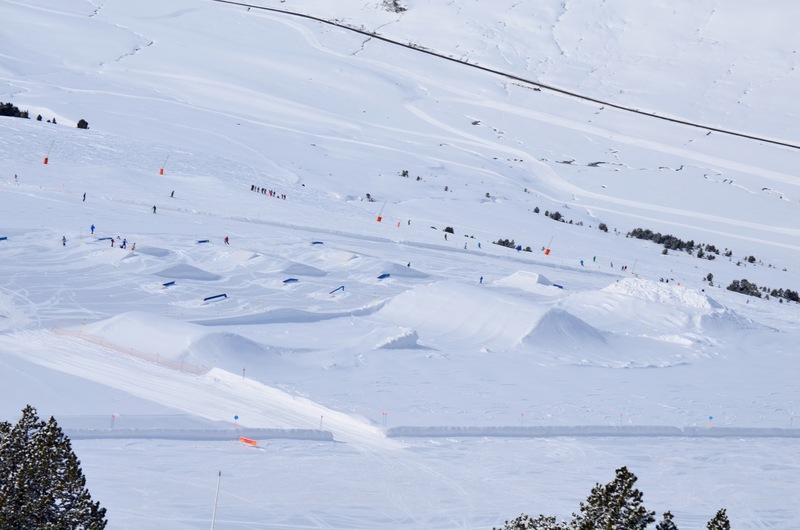 You can cross the Pyrenees by jumping from one snowpark to the next. 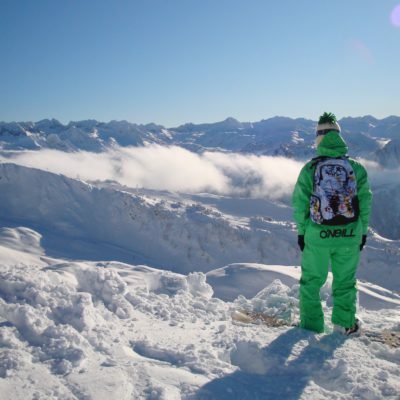 The cover photo was taken at the Baqueira Beret resort.